Widely considered Britain's most popular artist, David Hockney is a global sensation with exhibitions in London, New York, Paris and beyond, attracting millions of visitors worldwide. Now entering his 9th decade, Hockney shows absolutely no evidence of slowing down or losing his trademark boldness. 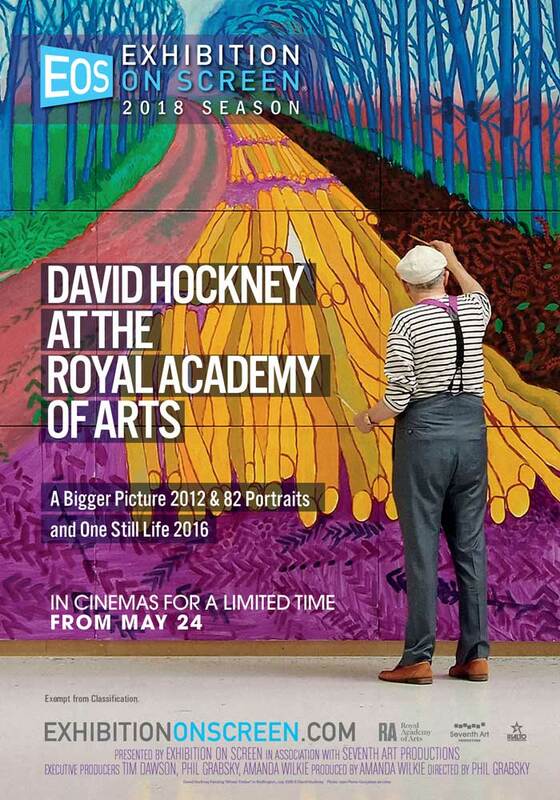 Featuring intimate and in-depth interviews with Hockney, this revealing film focuses on two blockbuster exhibitions held in 2012 and 2016 at the Royal Academy of Art in London. 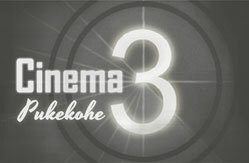 Director Phil Grabsky secured privileged access to craft this cinematic celebration of a 21st century master of creativity.